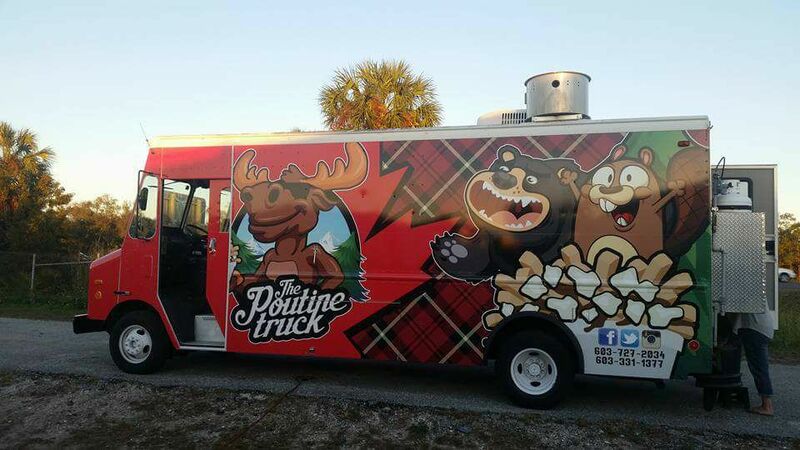 We wanted to take a moment and introduce our Food Truck Fans to one of the newer members of the Tampa Bay Food Trucks family: The Poutine Truck! For those unfamiliar, Poutine is a Canadian brown gravy, fresh curd cheese and french fries. You can create different variations with different toppings, keeping the fries and cheese curds as your base. Shaun makes the gravy daily from scratch (no canned or powdered mixes here!) The cheese is shipped in fresh weekly, with a two week shelf life to ensure maximum freshness while the fries are fried once to precook and then fried a second time to order. The truck currently features four types of Poutine, with a goal of featuring a weekly special very soon.